This cover provides non-cancellable Broad Form Liability insurance for Construction Projects providing indemnity for the legal liabilities of the Employer, Contractor, Sub Contractors as well as Consultants for their on-site construction activities. Cover can extend to include Lateral Support when required. Limits are inclusive of Costs and Expenses. The Third Party General Liability policy does not, however, provide cover for damage to the works itself. The policy may provide cover for works that have been handed over but this would depend on the insurance arrangements made for the handed over property. 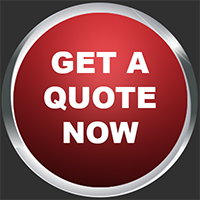 Third Party General Liability cover can be arranged on an annual basis or project specific for the full construction period plus any Defects Liability or Maintenance Period required in the contract. The policy can be extended to provide indemnity to the principal for liability arising out of the contractors’ negligence (PI Cover). 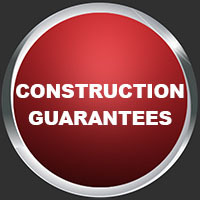 It can also be extended to cover sub-contractors if required.